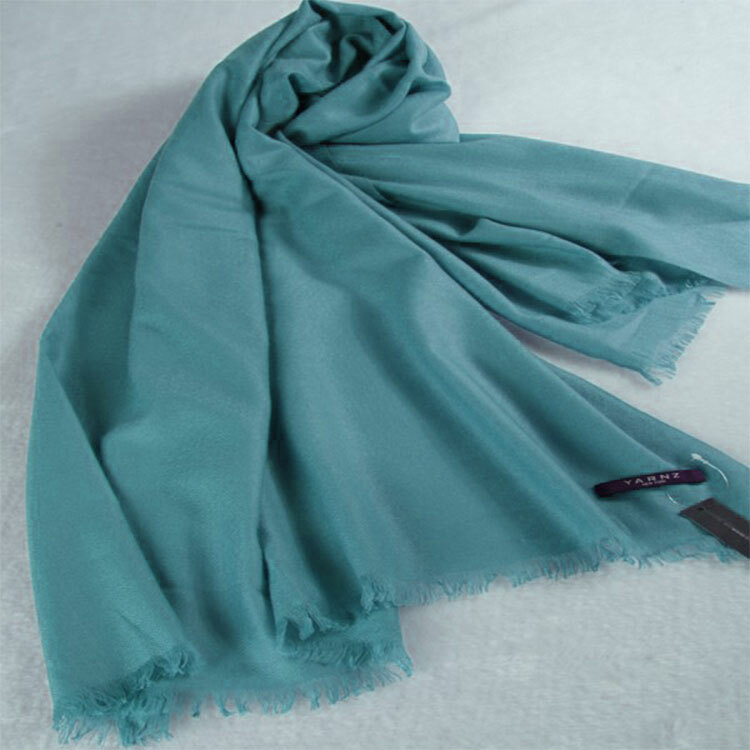 New Reeta Carpets has been one of the largest manufacturers and suppliers of high quality cashmere shawls, pashmina shawls, scarves and carpet products since 1981 mainly to Europe ,USA and Australia. New Reeta has been a household name in Hand Knotted Tibetan/Silk rugs, Pashminas and various kinds of hand knitted Cashmere items in Nepal. Founded in 1988, New Reeta started off with making yarns for rugs for various manufacturers in Nepal and built itself into a hand knotted Tibetan rug manufacturer. About ten years ago, New Reeta launched it's pashmina and hand knitted cashmere, cotton knitwear manufacturing factory in Kathmandu. 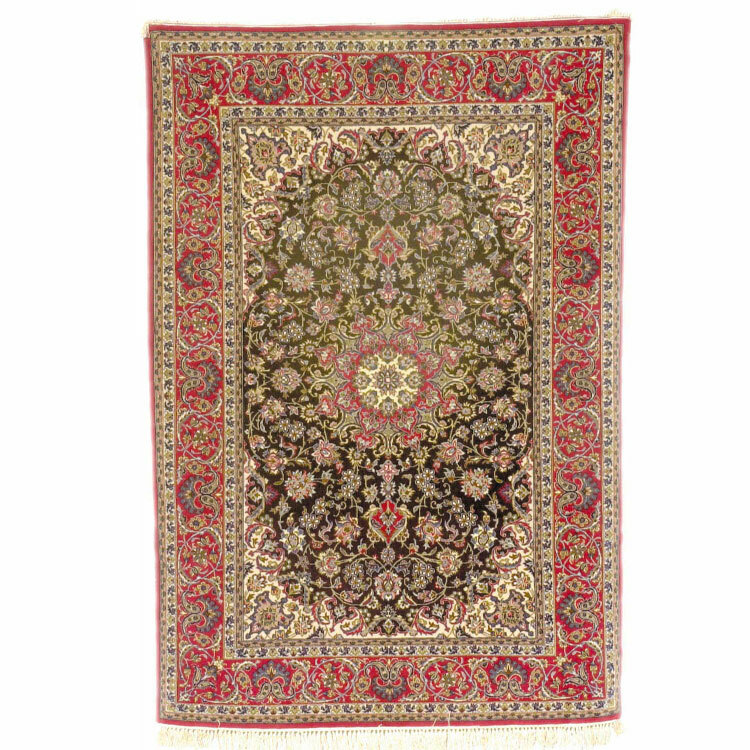 It has equally been successful as it's rug manufacturing branch. New Reeta prides itself for it's high quality products which have proven record for it's quality and durability. New Reeta is a family owned business and all the products are closely inspected. New Reeta is also a proud member of Rotary International, Nepal RugMark Foundation, Nepal Carpet Industries Assocation and Nepal Pashmina Industries Association. 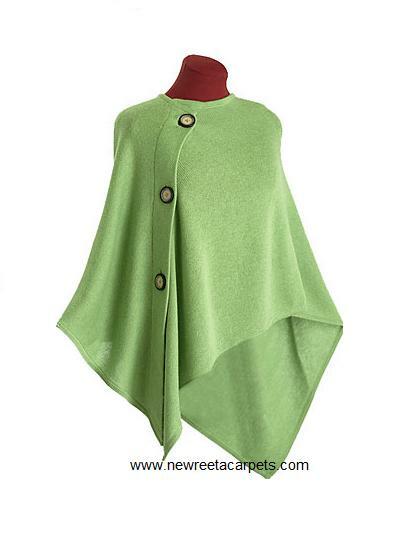 New Reeta Carpets has been one of the largest manufacturers and suppliers of high quality cashmere shawls, pashmina shawls, scarves and carpet products since 1981 mainly to Europe ,USA and Australia. New Reeta prides itself for it's high quality products which have proven record for their quality and durability. 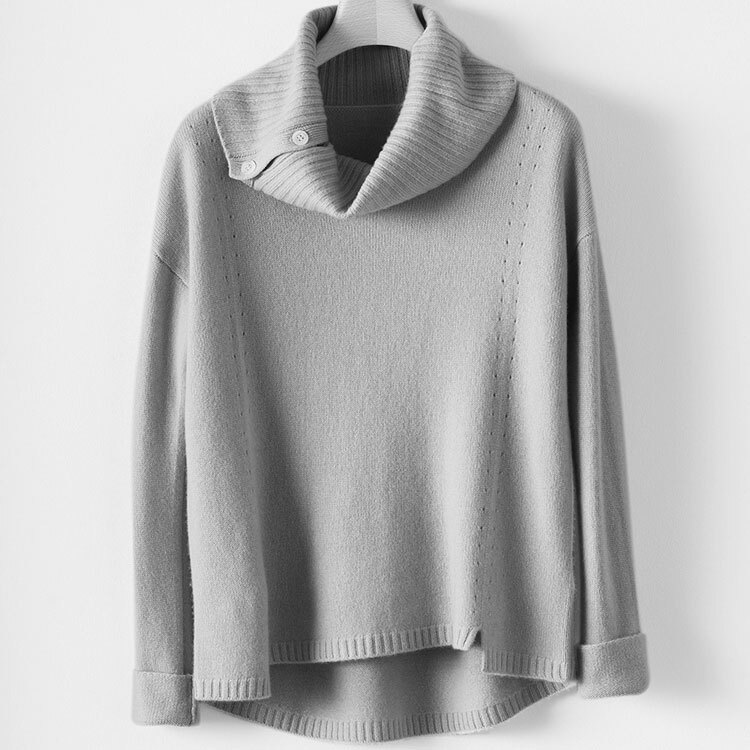 All the fibres that we use to manufacture our cashmere shawls are lab tested by third party and then use them in production once approved. 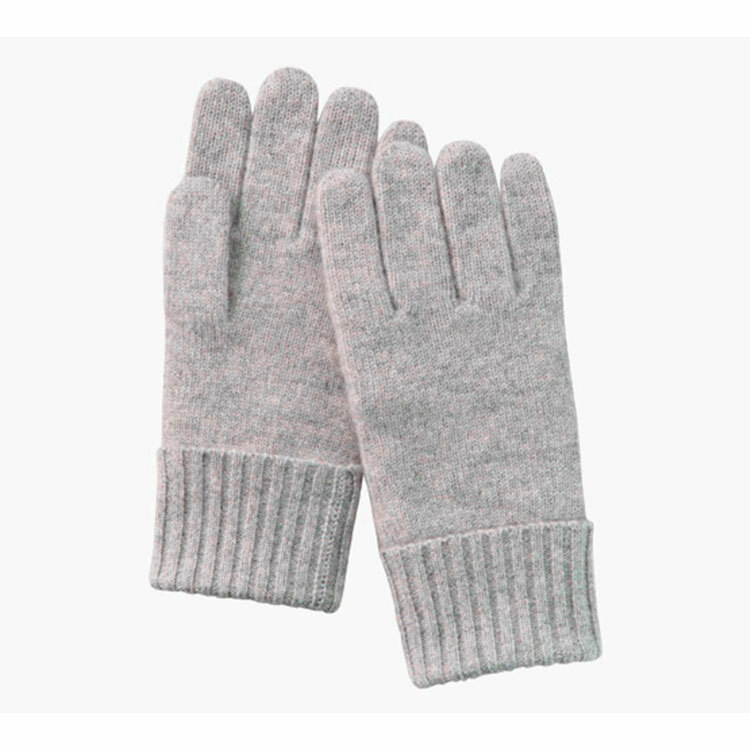 Cashmere sweaters are hand knitted from various ply cashmere yarns.